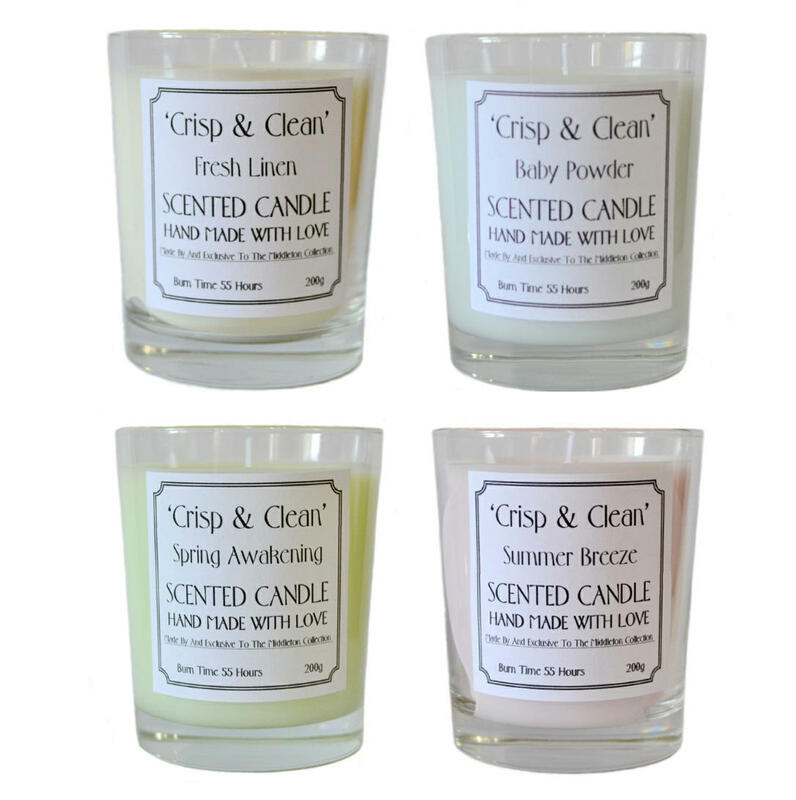 Made exclusively by us here in Middleton, the 'Crisp & Clean' range provides the ultimate home freshness experience, as well as great value for money with an incredible 55 hours of burning time. 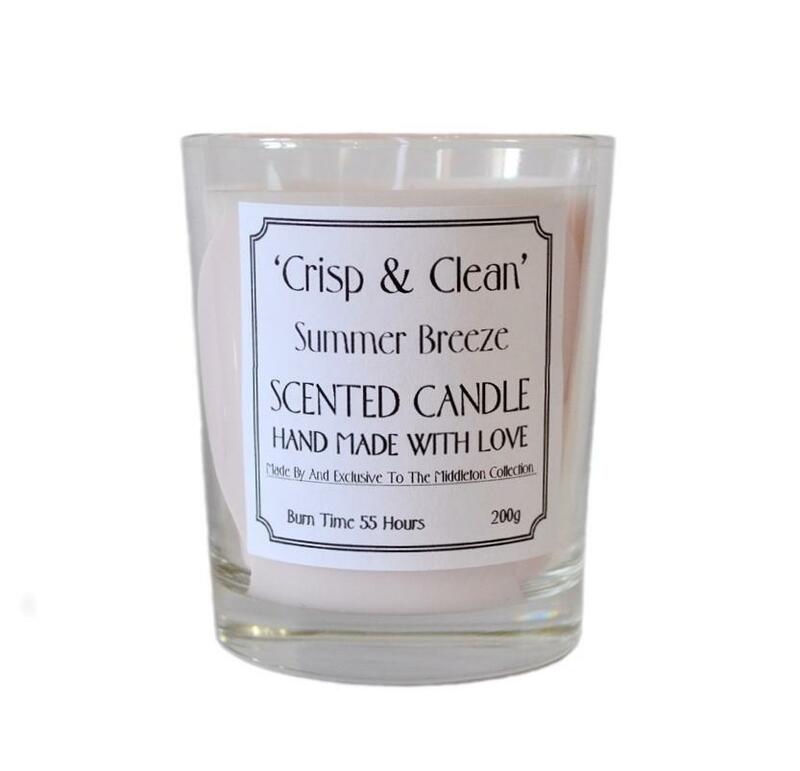 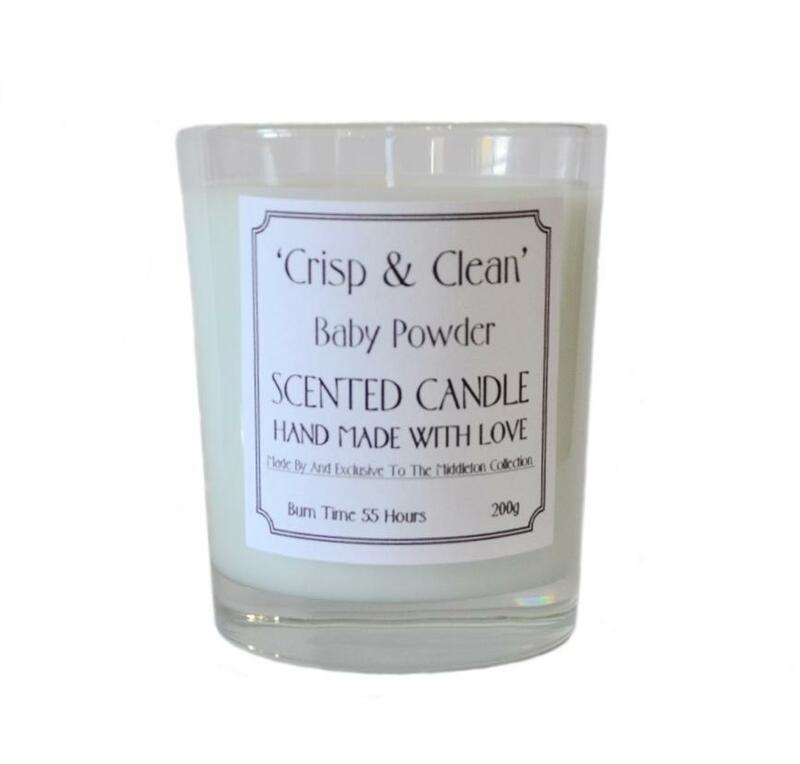 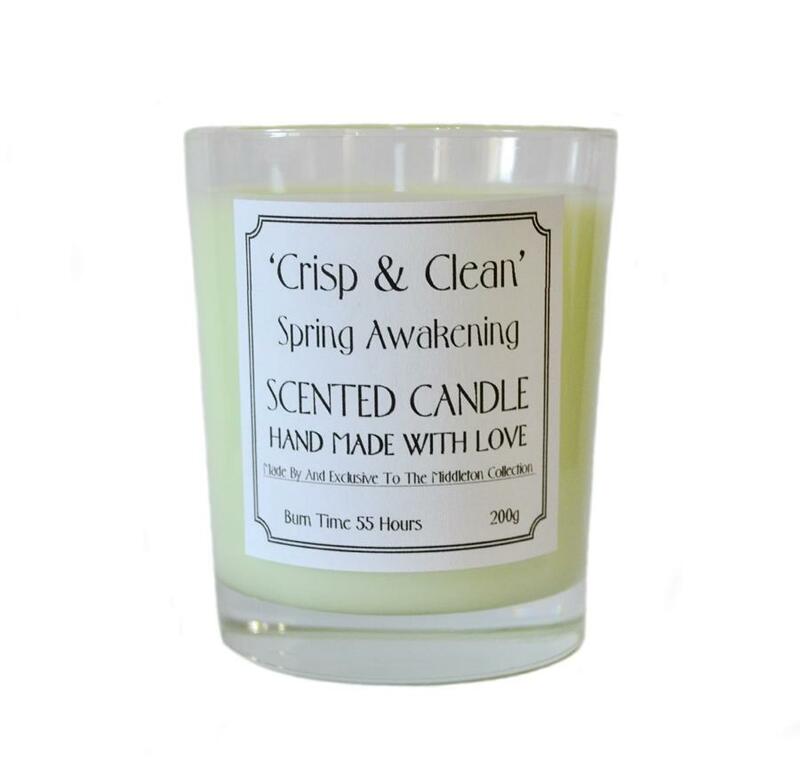 These fragranced candles have a subtle, neutral colouring and are presented in attractive chunky glasses that can be reused when the candle is spent. 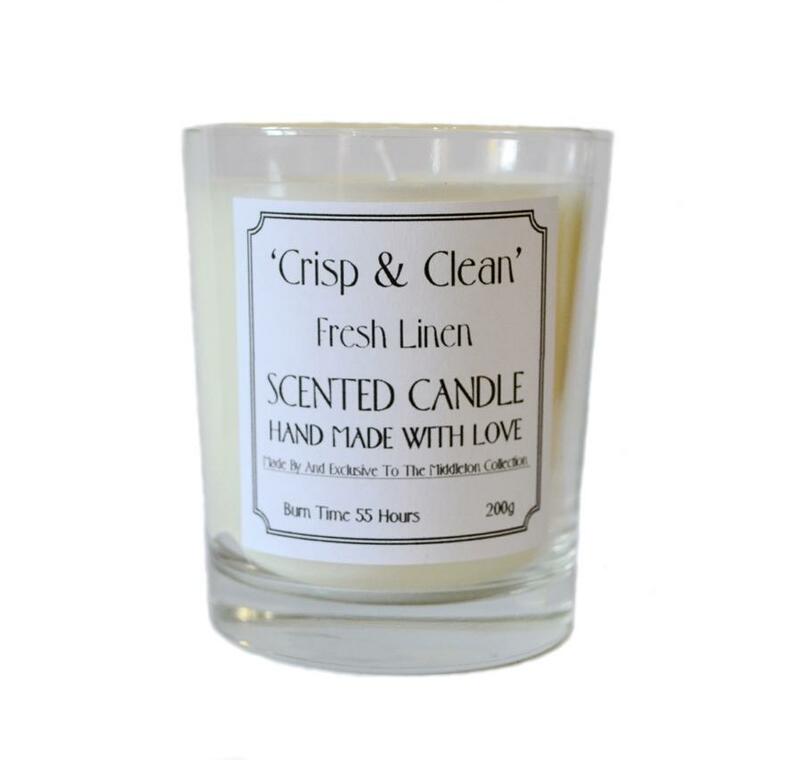 Choose from Fresh Linen which is similar to the popular classic blue fabric conditioner, Baby Powder, identical to the classic baby powder scent, Spring Awakening and Summer Breeze, both similar to the popular fabric conditioners. 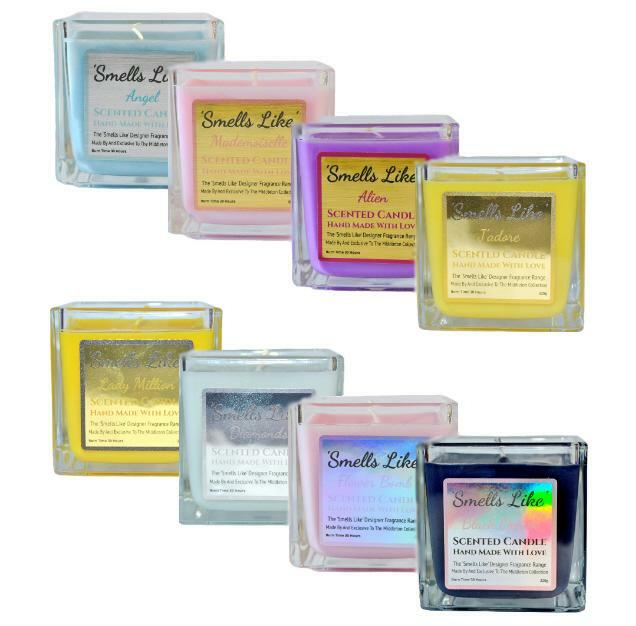 Buy two and save a pound!